Proficient in Xcode 7 with iOS SDK 8.0 or above, Objective-C or Swift 3.0 for iOS developer. Proficient in Android Studio 2.1 with Android API level 17 or above, Java 7 or JDK8 for Android developer. 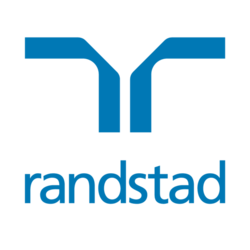 All applications will be treated in strict confidence, and used for recruitment purposes only in accordance with Randstad’s Privacy Notice. For any queries of the role, please kindly contact Kevin Ng (Tel: 2232 3449/ email: kevin.ng@randstad.com.hk). Thank you!